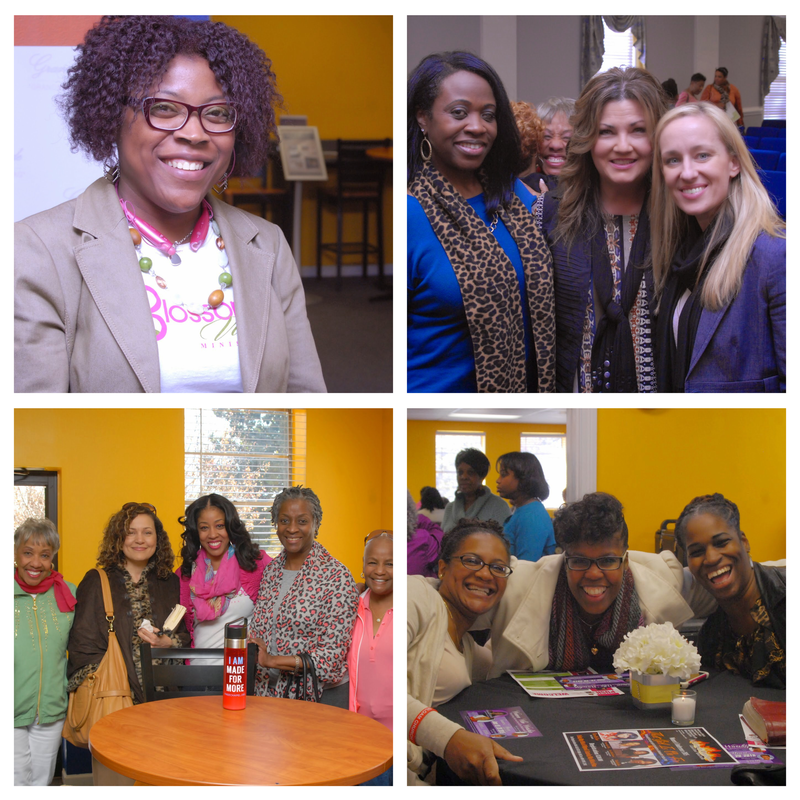 ​The Blossom Network is a group of like-minded women with various talents and gifts who comprise a collaborative group. Within this group, women grow from each other’s expertise, relationship bonds, and serve in the community in various ways. Women of all ages, races, and professions coming together to build each other and strengthen one another in the areas of education, creativity, professionalism, spiritual center, and service in the community. Blossoming Vines is a community outreach network with a mission to help women blossom where they are and extend their reach to others (youth, single moms, and needy women). A faith-based, 501c3 non-profit organization located in Atlanta, Blossoming Vines provides a network for women of all ages, races, and professions to come together to build each other and strengthen one another in the areas of spiritual empowerment, education, creativity, professionalism, and service in the community. Our overall goal is for the core network of women to extend their service to the larger community both locally and internationally.